Showcasing an impressive amount of action in its two-and-a-half-minute promo, the new ‘Global’ trailer for the upcoming Hitman: Agent 47 has arrived. I must admit, I actually liked the Timothy Olyphant flick back in the day, but here’s another ‘reboot’, this time with Rupert Friend as the iconic video game character. Hannah Ware, Zachary Quinto and Thomas Kretschmann are also in the cast, while Aleksander Bach is in the director’s chair. 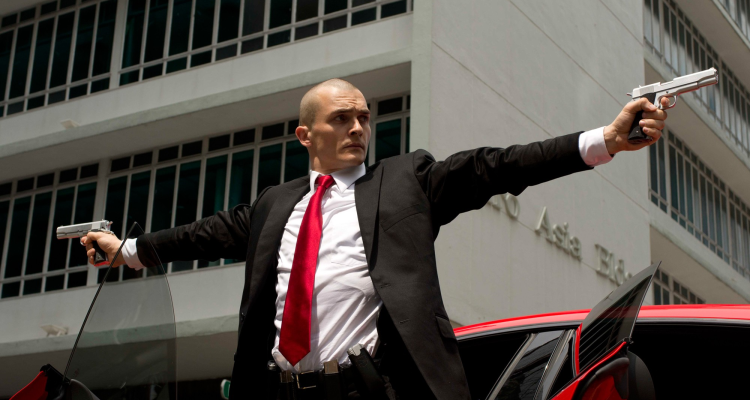 Hitman: Agent 47 lands in UK cinemas on August 27.